Adventure Book 2.0 : QNAP@IoT Tech Expo 2017 - London Hackathon - Make real IoT things on QIoT Suite! QNAP@IoT Tech Expo 2017 - London Hackathon - Make real IoT things on QIoT Suite! 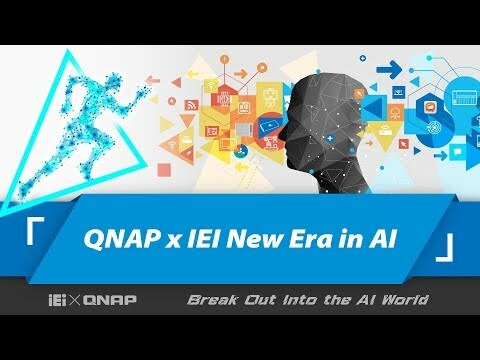 Watch on YouTube here: QNAP@IoT Tech Expo 2017 - London Hackathon - Make real IoT things on QIoT Suite! 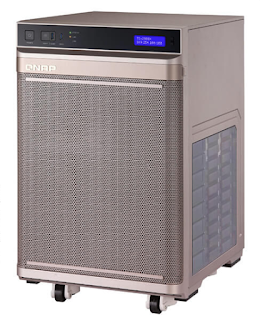 Ｈow to use QNAP NAS to setup a IoT cloud platform? check this slide which including all necessary element about IoT platform ! !